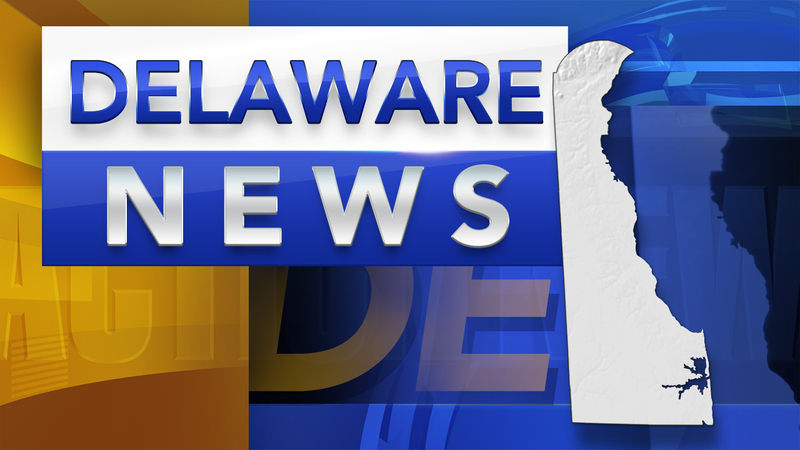 Delaware police are investigating the circumstances of what appears to be an electrocution death of a man in New Castle County. Paramedics responded to a home around 12:42 p.m. Tuesday on the 3800 block of Old Capitol Trail in Marshallton Heights. The incident was reported as an electrocution by the person who called 911. An adult male was in cardiac arrest when paramedics arrived. That person was taken to Christiana Hospital where he was pronounced dead. The cause of his death will be determined by the state medical examiner.